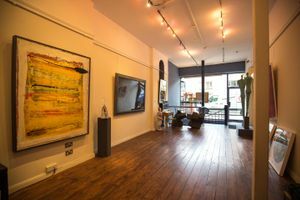 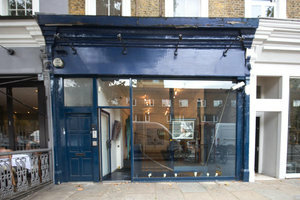 This reputable high-end art gallery is situated on the upmarket Kings Road in Chelsea. 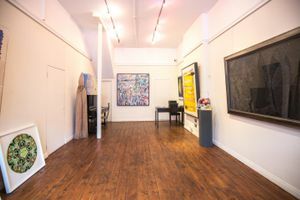 The space is easily accessed from Sloane Square and South Kensington tube stations, benefiting from passing trade with affluent and discerning clientele. 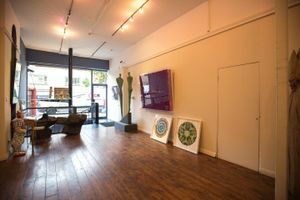 The space is immaculate. 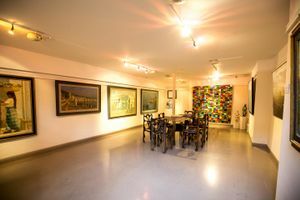 Spread over the ground and basement of the gallery, it can be hired for a minimum of a fortnight. 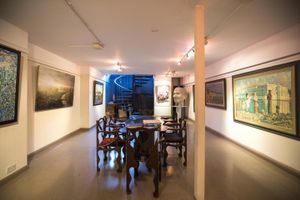 The walls are whitewashed to provide a neutral backdrop to the art. 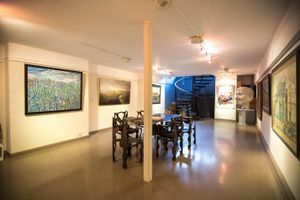 The gallery uses state of the art adjustable hanging equipment, making it easy for work to be hung quickly and easily. 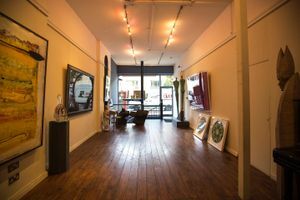 This is perfect for a high-end, short term exhibition.